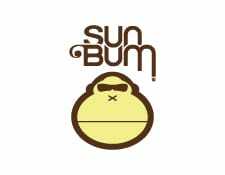 The Western Surfing Association (WSA) is the oldest competition surfing association in the USA and, by far, the largest on the West Coast. 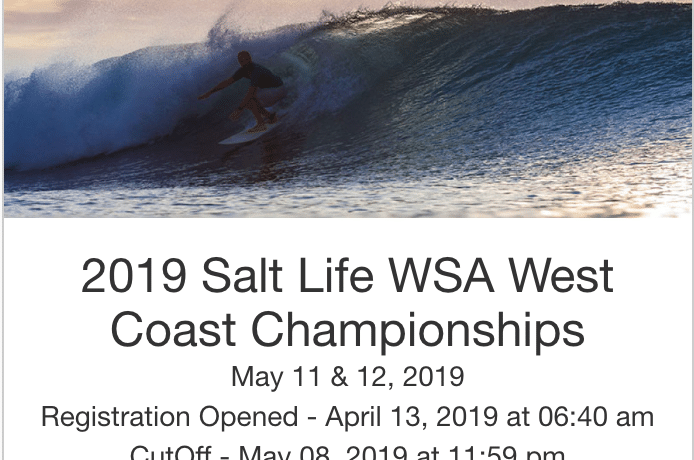 The WSA, established in 1961, is a California non-profit corporation dedicated to promoting and preserving the sport of surfing through fun, family oriented surf competitions. 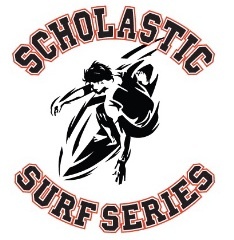 WSA is an official West Coast member organization of USA Surfing. 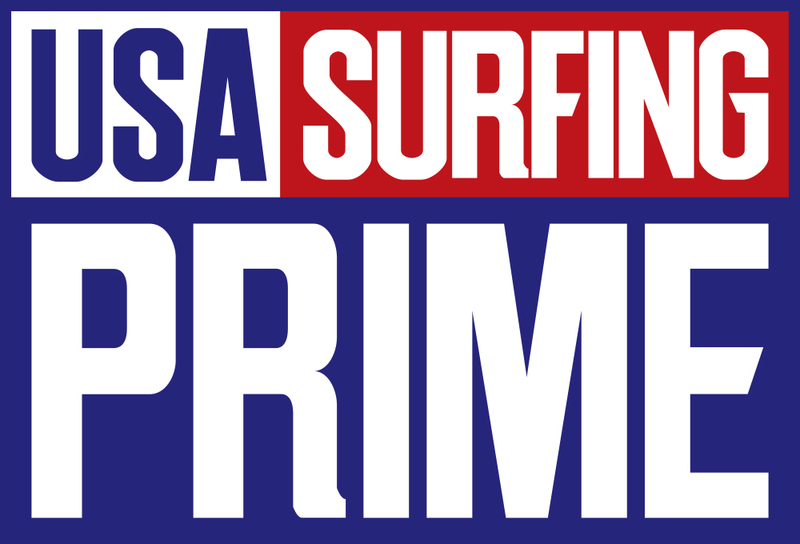 WSA members can earn entry in the USA Surfing Prime and USA Surfing Championships and Team Trials.